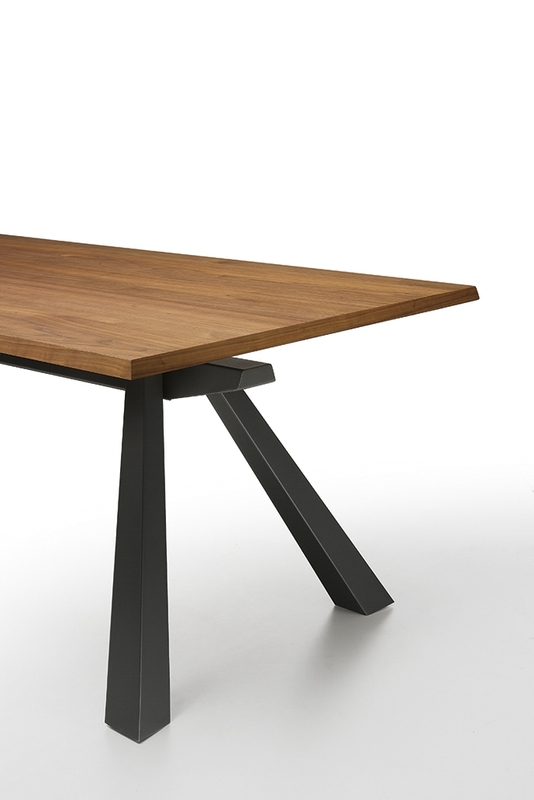 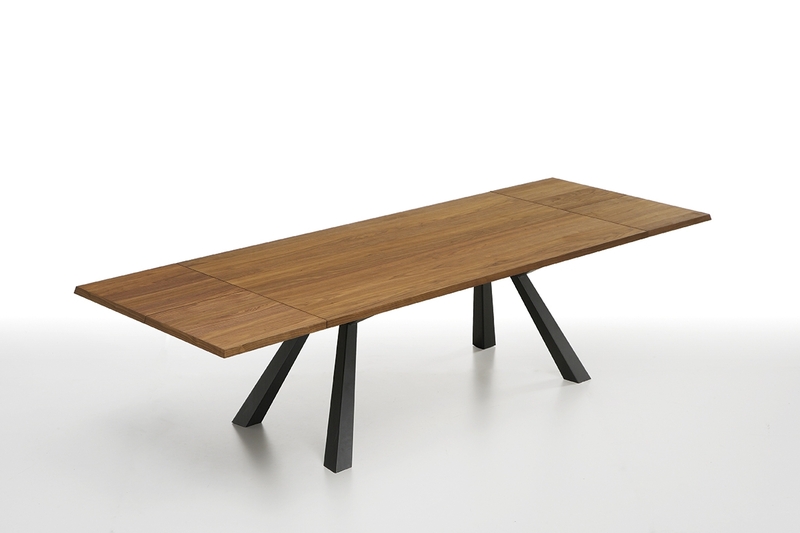 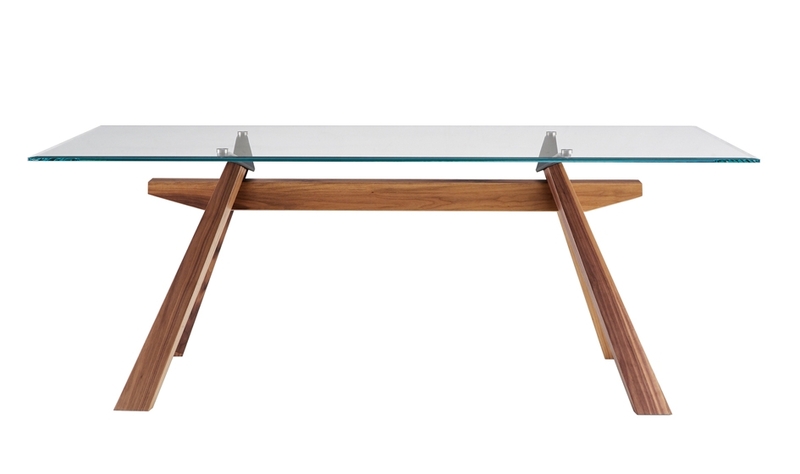 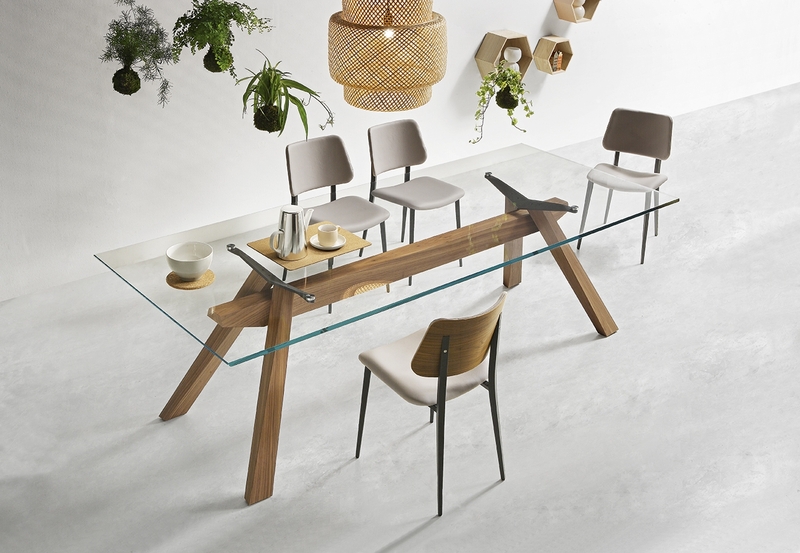 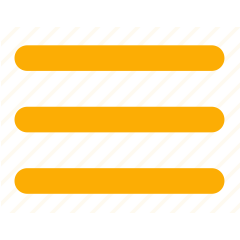 Zeus, a rectangular table proposed both as a fixed or as an extendable table. 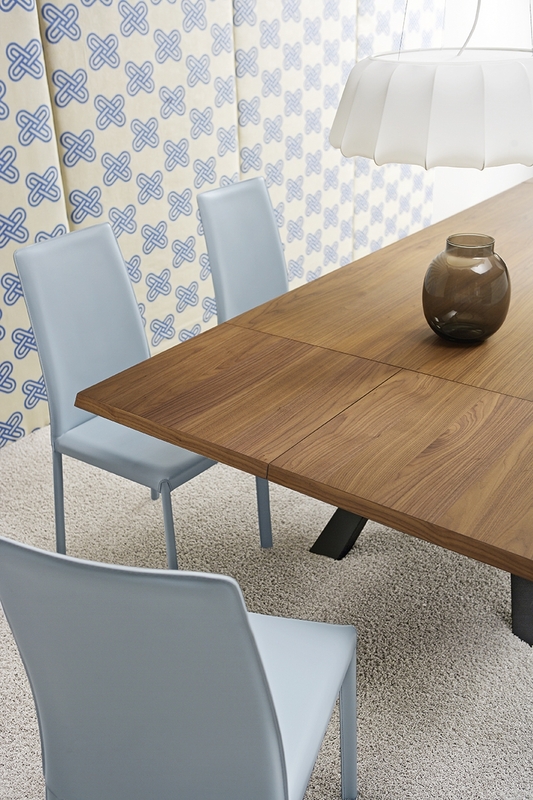 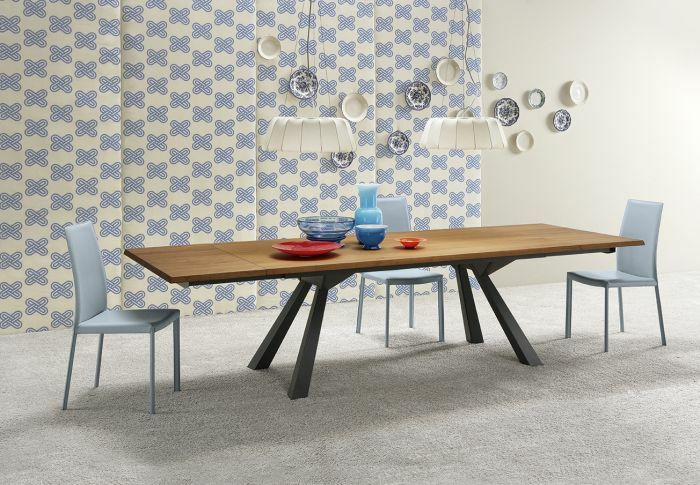 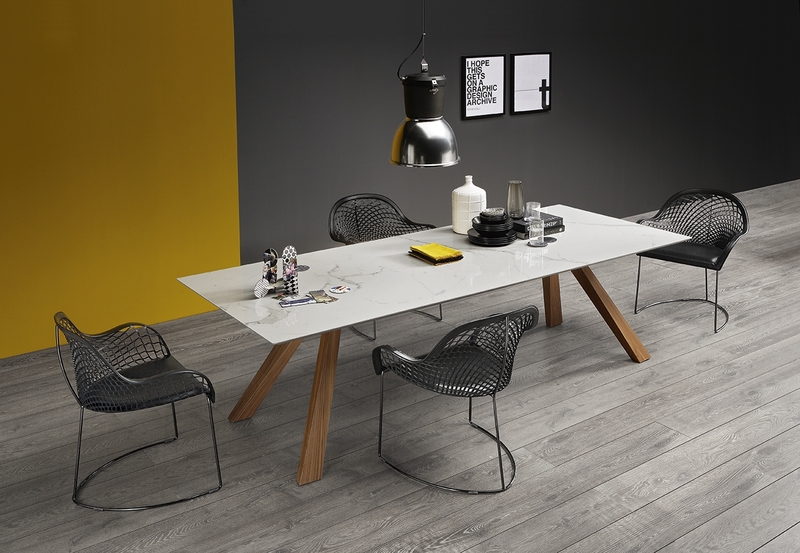 Zeus is suitable for a dining room or for a modern living room, it furnishes with discretion and sophistication. 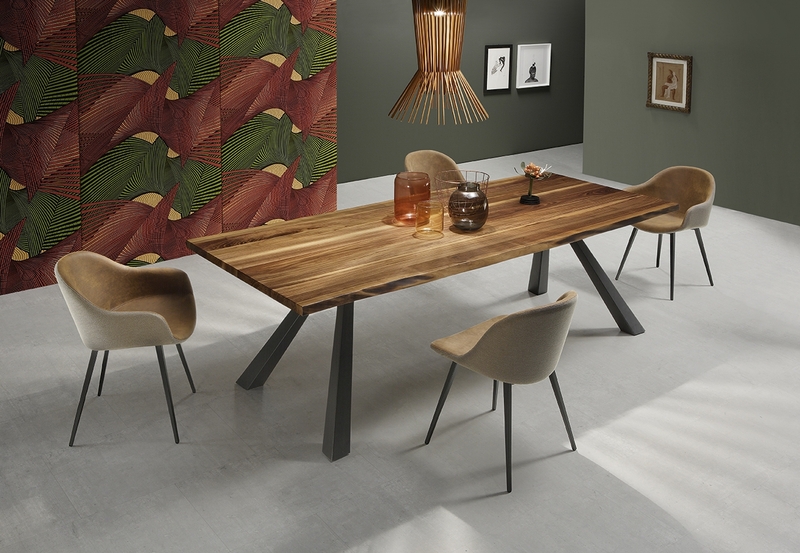 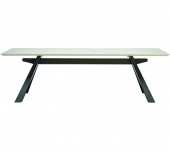 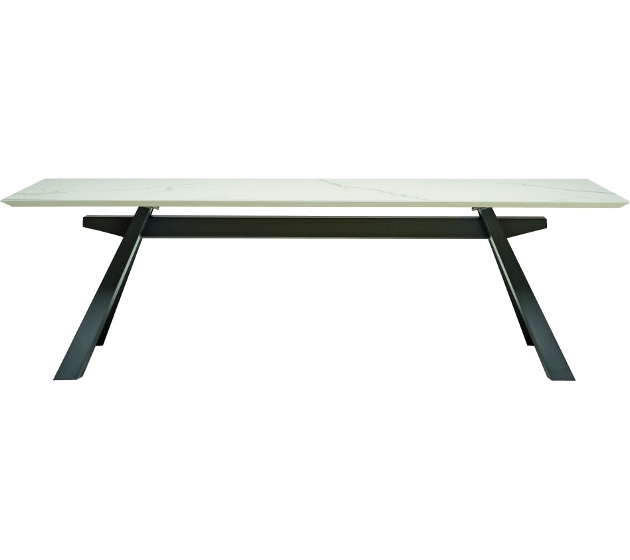 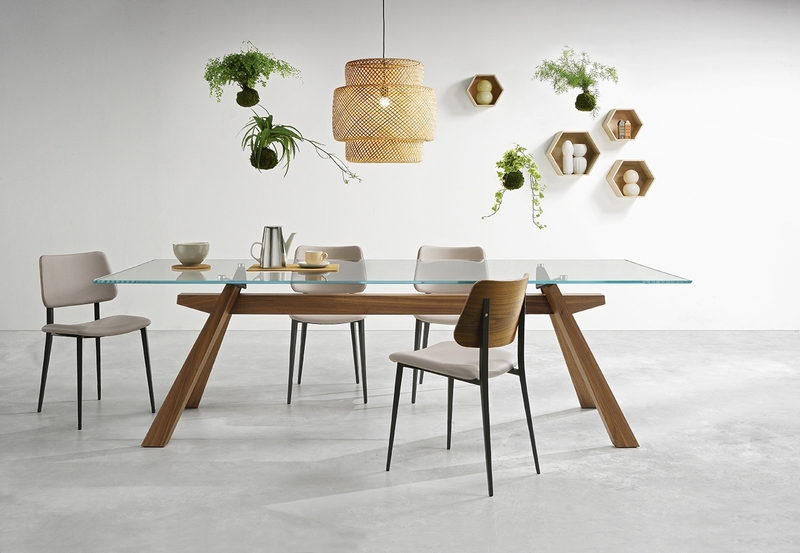 The Zeus table is a furnishing complement signed by Midj.